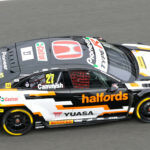 Rob Huff will add his name to Teamwork Motorsport’s UK venture to form Teamwork Huff Motorsport, with the Hong Kong-based team running two cars in this year’s TCR UK Touring Car Championship, with technical support from leading BTCC squad Ciceley Motorsport. 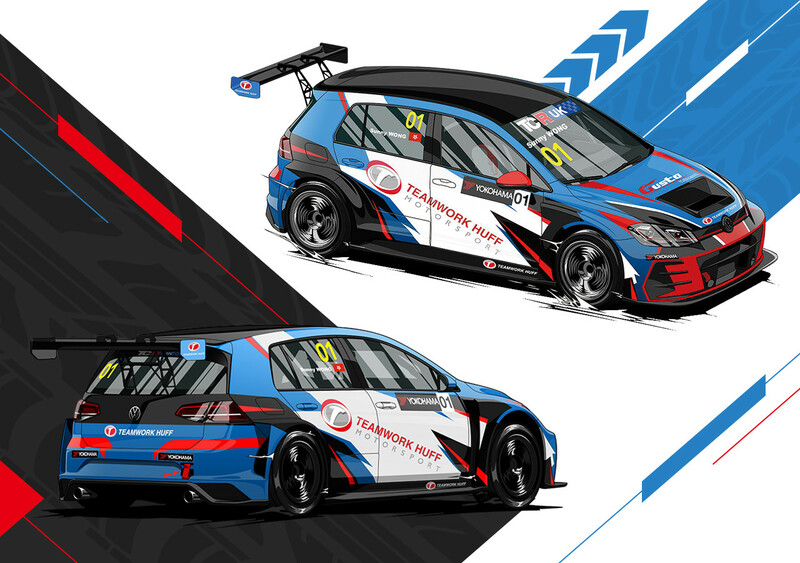 Teamwork Huff Motorsport will field a pair of Volkswagen Golf GTI TCRs in the UK series this year, with the first driver confirmed as current TCR China championship winner Sunny Wong, with talks with potential second drivers still underway. 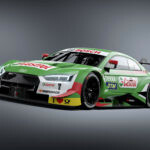 Huff will serve as a driver coach and mentor during the rounds that do not clash with his World Touring Car Cup programme with Sébastien Loeb Racing. 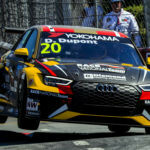 “I’ve been working with the Teamwork guys for years, and now with Teamwork Huff Motorsport, it’s great to be trying my hand at something else,” said Huff. 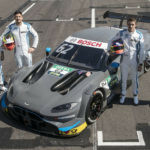 “I’ve spent a lot of time in China with the guys, guiding their progress, and now it’ll be something different to work with them in the UK, and not only work with them on how to get the best out of the car, but do that at some of the circuits where I grew up racing. 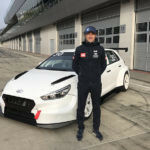 “I’m really looking forward to racing in the TCR UK championship. 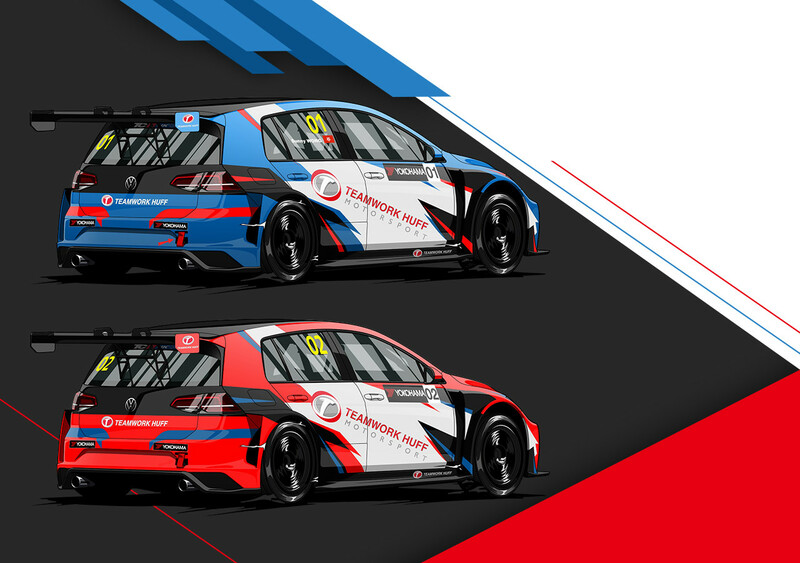 It’ll be a fantastic challenge to learn and race on some of the iconic circuits in the UK, as well race with a new bunch of competitors in a different style of championship, after two years in TCR China. “Sunny has shown incredible pace and race skill, and I’m sure he’ll adapt quickly to the UK circuits. 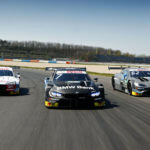 We’ll also look to run a second car with another experienced hand, and set ourselves some aggressive but also realistic targets for our first season in Europe. Ciceley Motorsport, who run a pair of Mercedes-Benz A-Classes in the British Touring Car Championship, will provide trackside support and run the cars out of their Lancashire base, with Adam Morgan on board as team manager. 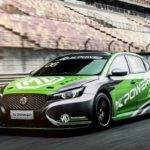 “The partnership with Alex Hui, Rob Huff and TCR is great for us and we are looking forward to working with them closely, to produce and provide a race winning package,” said Morgan.